TWAMPs assemble! 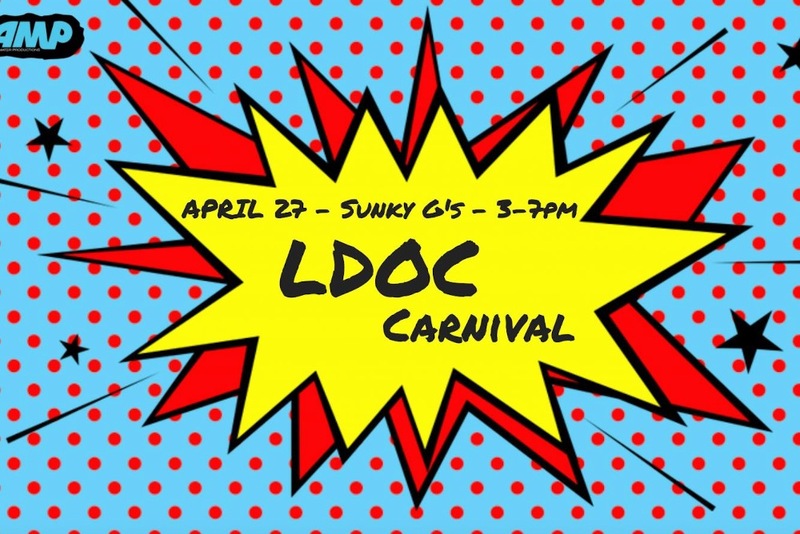 Join us April 27th at the LDOC carnival in the Sunken Garden from 3:00-7:00pm as we save the day with free food (snow cones, pizza, cotton candy, and popcorn), inflatables, games, t-shirts, and MORE!!! Bring your friends, cause it's gonna be a blast!